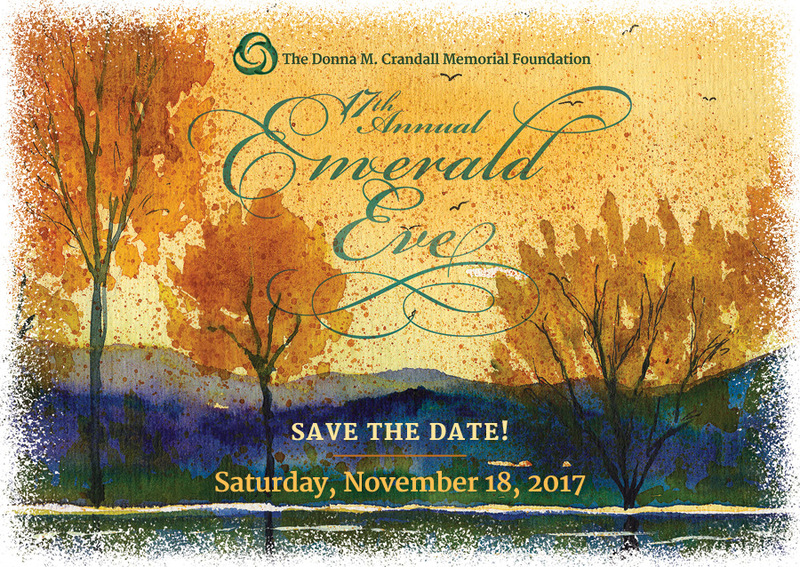 Created as a tribute to our sister-in-law’s enduring spirit and determination, The Donna M. Crandall Memorial Foundation has raised over $2 million over the past 16 years. Our mission remains simple: to positively impact the lives of those affected by Cystic Fibrosis (CF). 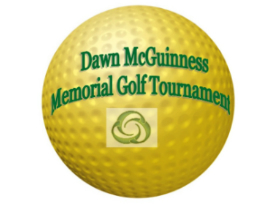 Your generous support makes it possible for The Foundation to make a significant difference in many lives while honoring our promise to Donna that she will never be forgotten.